This is such a fun painting. 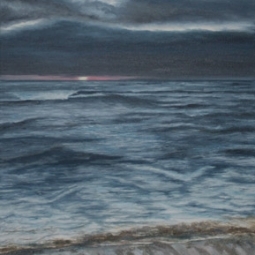 I call this Low Tide because during low tide is when the sea reveals its shells, just like in this painting. 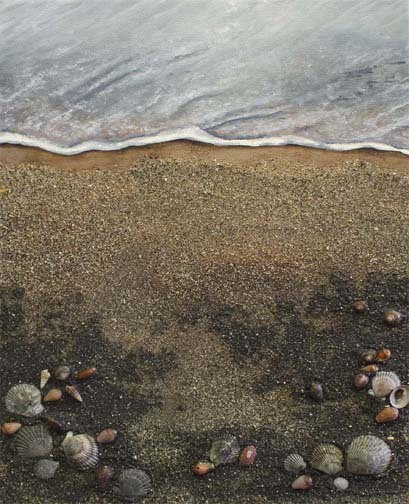 It reminds me of walking barefoot in the sand searching for shells as the foamy waves come upon your feet, usually I dont even notice, I love that feeling of the water and the sand, but am usually so focused on finding the perfect shell. 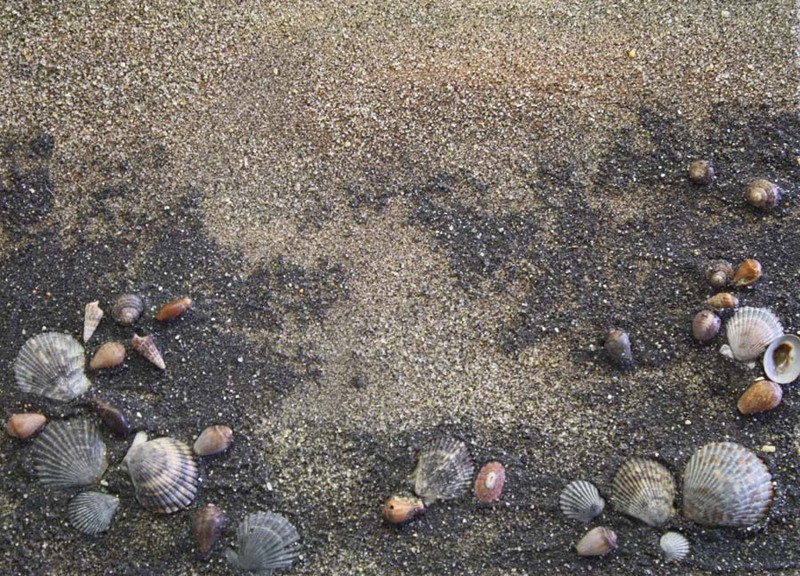 I found these shells in Carlsbad, CA and that is where the sand is from as well. So interesting to have both colors of sand at one beach. It is such a wonderful place.